Peak bodies representing the views of older Australians have welcomed the Government’s commitment to adopt all 76 recommendations of the Royal Commission into Misconduct in the Banking, Superannuation and Financial Services Industry. National Seniors Chief Advocate Ian Henschke says Australians deserved banking, superannuation and financial services they could trust to act honestly and with integrity, but the Royal Commission had shown beyond doubt this had not been happening. “Older Australians, particularly, are dependent on the savings they’ve accumulated throughout their working lives and the advice they receive from their bankers and financial advisers, to ensure they can retire with some sense of security,” Mr Henschke says. The Commission’s recommendations are designed to strengthen consumer protection, remove anomalies and unwarranted exemptions from consumer laws, further remove conflicts of interest, and require the industry to put service to the consumer first and above any other interest. Issues covered in the recommendations include superannuation regulation, ‘fee-for-no-service’ scandals, mortgage broker industry models, add-on insurance, agricultural loans and establishing compensation schemes for individuals and small businesses. Mr Henschke said National Seniors supported Commissioner Kenneth Haynes’ recommendations to strengthen the accountability and effectiveness of regulators and simplification of laws governing the banking industry. “The government has said its principal focus is on restoring trust in our financial system and delivering better consumer outcomes, while maintaining the flow of credit and continuing to promote competition,” he says. 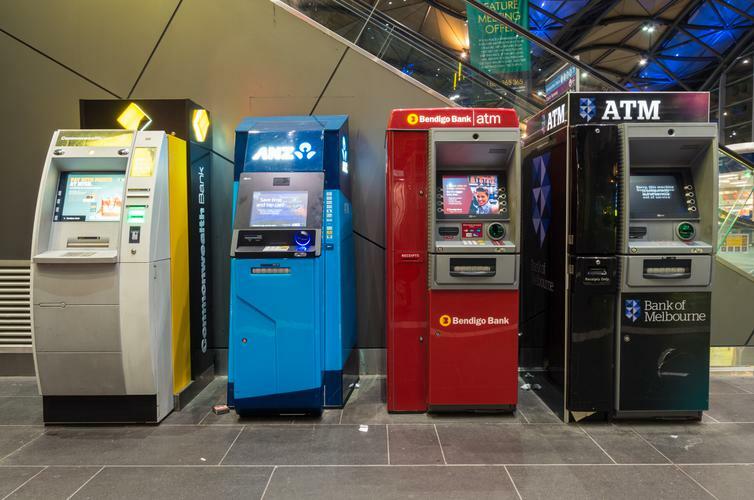 “They need to deliver on these commitments as soon as possible, as there’s no doubt Australians generally and those exploited by the banking and financial services industries will expect fast and effective action. Australia’s leading seniors advocacy organisation, Council on the Ageing (COTA) Australia, has also welcomed many of the recommendations regarding superannuation, insurance, compensation and intermediaries. COTA Australia Chief Executive Ian Yates says the nearly 500-page report would require careful consideration to assess whether it goes far enough to prevent parts of the industry backsliding again in the future. Mr Yates says he welcomes the Commissioner pointing out that the gaping “asymmetry of power” between financial service providers and ordinary people is “very large”. “The recommendation...to set up a Last Resort Compensation Scheme to ensure no victims of financial service failures are left uncompensated, is welcome and overdue – something for which we and other consumer organisations have been arguing for a long time,” Mr Yates says.